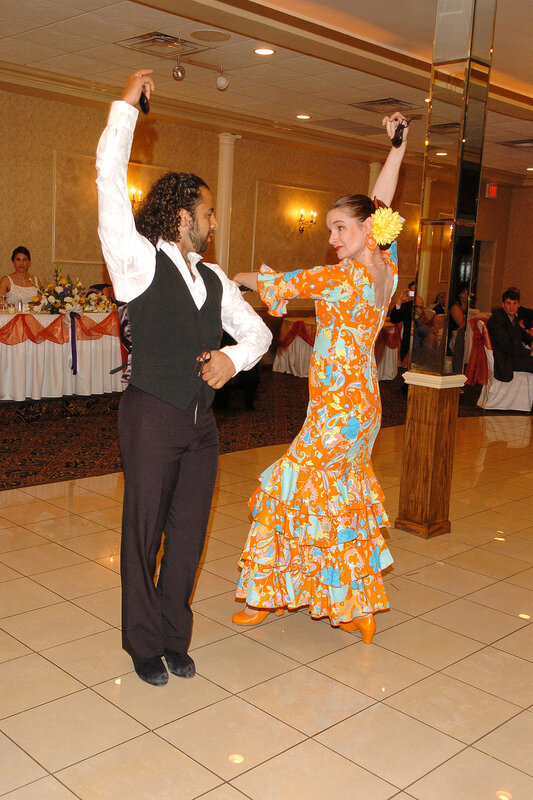 Flamenco Chicago LLC brings together the Midwest’s best dancers, guitarists, and flamenco singers to put together a unique, entertaining show geared to your specific event. You give us your vision, describe your audience, and we’ll work with you to ensure a fabulous, memorable event unlike any other. 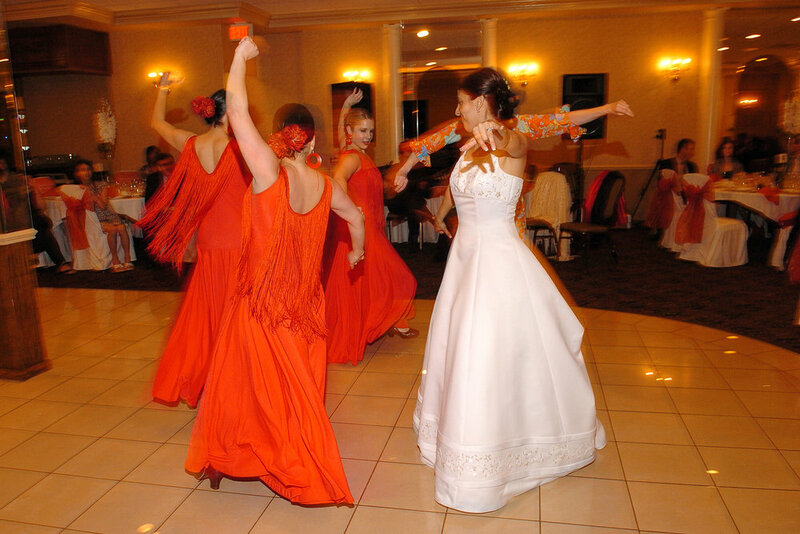 Flamenco Chicago offers flamenco artists commensurate with your budget: from top professional artists to company dancers and apprentices. 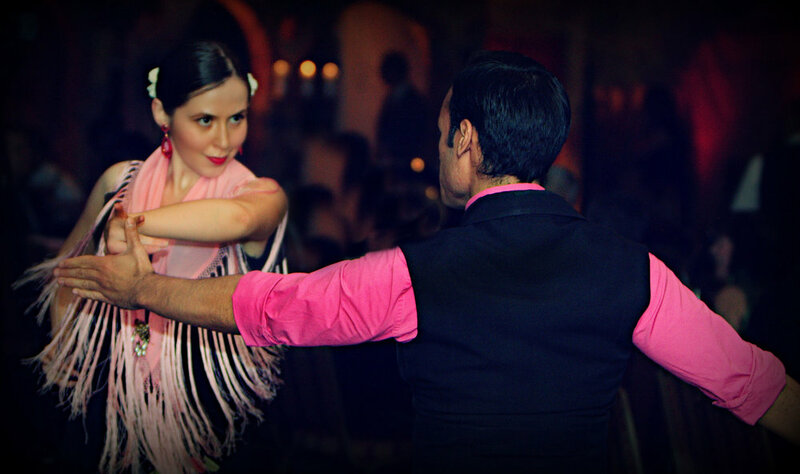 You can feel confident that we deliver the best in flamenco: beautifully costumed dancers, exciting choreography, and electrifying live music. To explore the possibilities, CLICK HERE FOR OUR BOOKING CONTACT FORM, and be sure to fill it out in its entirety. 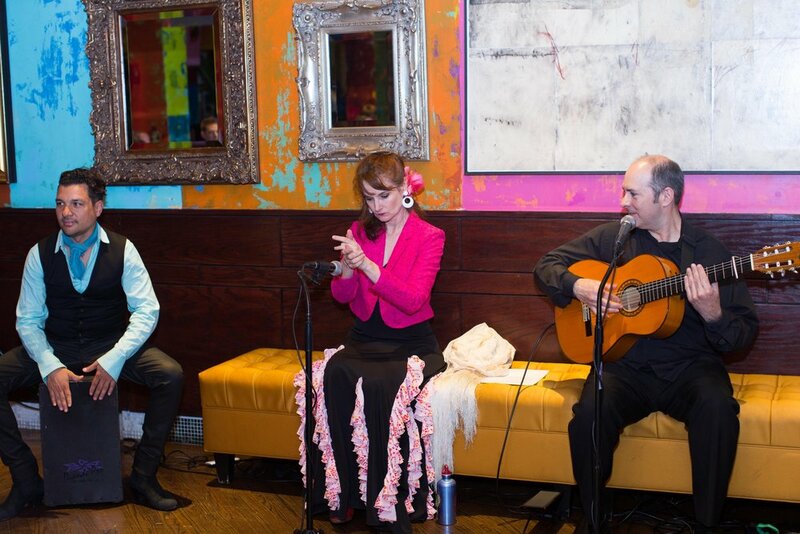 Flamenco Chicago artists have been thrilling Midwest audiences since 1999. Here’s a sample of organizations and venues that have been delighted.